We couldn’t do what we do without Mother Nature. Larry recognized years ago that what we have is precious and finite. 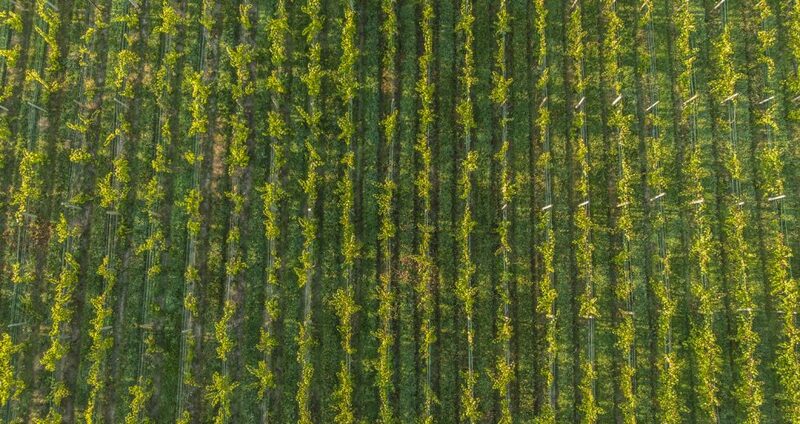 Sustainable practices, in winemaking and in life, are paramount to protecting this “Land of Delight” and our entire planet. You can reach more about Larry’s thoughts on climate, change, wine and what’s in your glass here. Commitment to the preservation of Leelanau County, both through our involvement, and Larry’s leadership with the Leelanau Conservancy, as well as the easement to the conservancy of our property at Elm Valley (approximately 25 acres). We recycle! glass, wooden pallets and cardboard. We re uses boxes and trays internally as many times as we can. Our shipping packaging is all made of recycled products and can be recycled. In 2017, we worked hard to get our MAEP certification in four cropping and farmstead systems. You can read more about that here. We work with Michigan company, Morgan Composting, to create a custom blended compost (Dairy Doo) that promote soil health and provide our vines with the nutrition they need.